Take a look at this Genuine Innovations Tubeless Tyre repair Kit.. Designed to plug larger holes than standard tubeless tyre sealant may be able to cope with. Simply push the strip into the hole with the fork leaving a little showing on the outside and you should be up and running again in seconds. 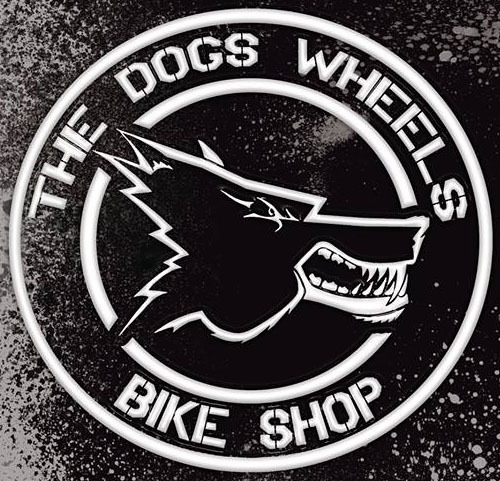 Available at The Dogs Wheels Bike Shop in Plymouth or on the Dogs wheels website https://the-dogs-wheels.myshopify.com/products/tubeless-tyre-repair-kit-mtb-bike-bicycle-genuine-innovations at only £5.99, compact and easy to carry, a must for peace of mid on the trail.